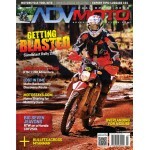 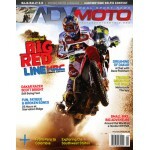 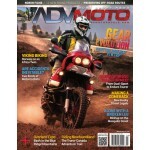 Suzuki DR650 Enduro Tourer, Honda unveils True Adventure Prototype, AX8-Dual Evo helmet review, Inaugural Overland Expo East 2014, and more! 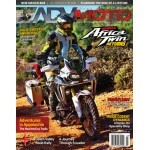 KTM 1190 Adventure Long Term rap up, Luggage 101, airbag jacket and vests, Touratech ESA rear shocks, 2x2 bicycle carrying rack, Sena 20S Prism combo, and more! 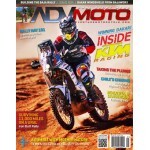 Rally Navigation 101, Suzukis 2015 V-Strom 1000 ADV, Shoei's new Hornet X2, Rottweiler KTM 1190 Intake, Building the Baja Rally, and Inside team KTM Racing, and more!